Sadio Mané is on fire for Liverpool and is a name that should be among the first considered for a spot on your team for the weekend. The Tier 1 midfielder has scored a brace in three of his past four games for Liverpool in all competitions, most recently on Wednesday in Germany against Bayern Munich. Sunday's opponent has conceded a Premier League-high 68 goals this season, 11 more than the next team. If Mané can score against Bayern, you would expect the same against Fulham, right? Not so fast ... Sunday's game will be played at Craven Cottage and away from Anfield (Mané has scored 13 of his 16 Premier League goals at home this season). It is not just fewer goals: Mané is generating fewer scoring opportunities averaging 3.2 shots per 90 minutes at home compared to 1.75 on the road. Mané's teammate, Tier 1 forward Mohamed Salah has struggled to find his goal-scoring form. The Egyptian has only hit 11-plus points once in his past seven Premier League games. However, Salah does not have as much variance away from home as does Mané, two of Salah's three most prolific games this season were on the road (at Bournemouth and at Wolves). Salah is also averaging 22.7 fantasy points per game this season against the bottom three teams. After a late goal against Wolves last week, I'm going to go with Eden Hazard for my Tier 1 midfielder slot. Hazard is averaging 19.5 fantasy points per game in his past 10 Premier League games against teams outside the top six. 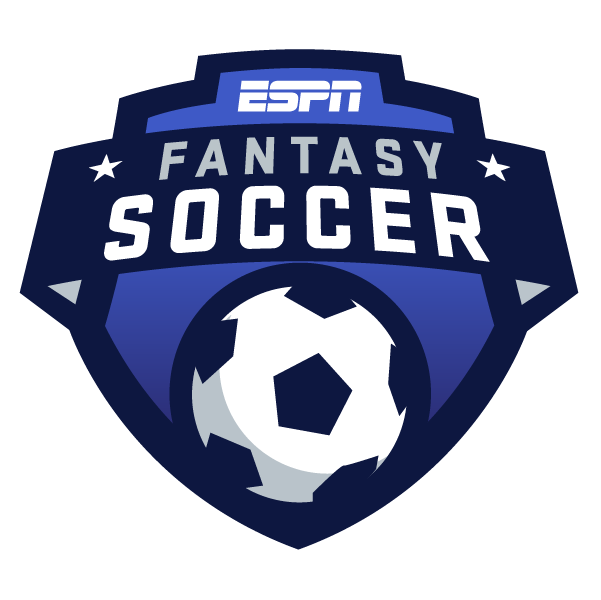 In those 10 games, Hazard has not had a single game with fewer than nine fantasy points. In this game I also like Tier 2 defender Lucas Digne. The Frenchman is averaging 11 fantasy points per game this season at Goodison Park. Since February 1, Digne has 10 chances created, tied for most among all Premier League defenders in that span. Tier 1 forward Callum Wilson returned to action with a goal and an assist against Hudderfield after missing the past six Premier League games. Wilson's .77 goal involvements per game is sixth in the league and most from a player on a team outside of the top six. Tier 1 forward Jamie Vardy has scored in three straight matches for Leicester City since Brendan Rodgers was hired. In fact, since February 10, no player in the Premier League has scored more goals than Vardy. Leicester visit Burnley on Saturday, the team that has allowed the most shots in the attacking penalty area this season (10.5 per game). Vardy scored in this fixture last season. Vardy's teammate, Tier 2 midfielder James Maddison, has also been on form of late averaging 14.3 fantasy points per game over his past six league games. Maddison is the league leader in chances created this season with 81 and he is second behind Raheem Sterling in xA (expected assists) with 7.12. Burnley allow a league-high 13.9 chances created per game so expect Maddison to exploit the Burnley backline. In this match, I like a couple defensive options from West Ham. If Tier 2 defender Michail Antonio starts, he should be in your lineup. Antonio flies forward and has the ability to get into the opponent's penalty area. Antonio has scored in each of his past two home games for West Ham. Goalkeeper Lukasz Fabianski leads the Premier League in saves this season with 117. He may not get as many against a Huddersfield side that has the second-fewest shots on goal this season; however, the Terriers have scored a league-low 15 goals this season, 12 fewer than the second worst. Huddersfield has been shut out a league-high 16 times this year and I would count on number 17 on Saturday.